If the Brexit gridlock gets resolved soon with Britain leaving the European Union with a deal, the sterling will probably rally 3 percent. However, the currency will probably fall at least five percent if the negotiations do not succeed according to a Reuters poll. The pound took a beating after the referendum result was announced in June 2016, as predicted by a Reuters poll. Ever since the decision by Britain to leave the European Union was announced, the pound has been gyrating wildly. Recent private surveys suggest that Britain’s economy will probably shrink in the coming months. British Prime Minister Theresa May announced on Tuesday that she would be seeking another Brexit delay in order to agree with the deal put forward by the opposition Labor Party leader. 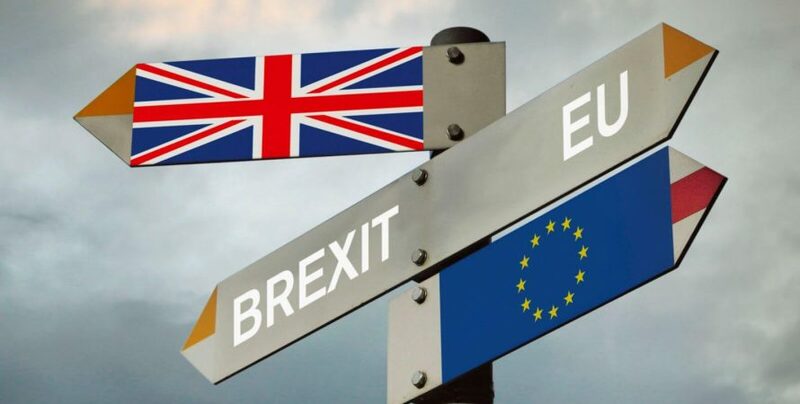 This European Union divorce deal is considered to be a last-ditch effort to soften the blow of Britain’s exit from the EU. Although it has been three years since Britain voted to leave the European Union, it is still not clear as to when this will occur. The United Kingdom joined the European club in 1973 and voted to leave it in a shocking referendum result in 2016. Theresa May managed to secure a Withdrawal Agreement with the European Union in November. However, she was not successful in garnering the support of British lawmakers, leaving the country’s exit from the EU in a cloud of confusion. 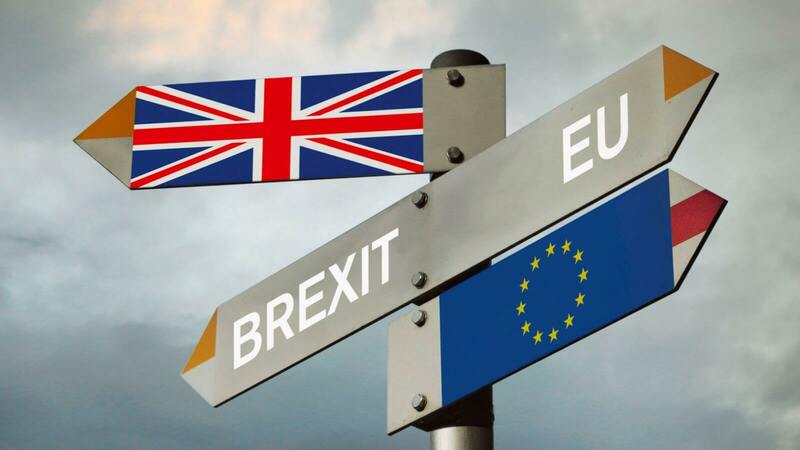 In case Britain decides to leave the EU with a deal in hand, the sterling will probably rise by 3 percent according to a recent poll. If Britain decides to leave without a deal, the pound will probably dip at least 5 percent. According to Thomas Pugh at Capital Economics, a Brexit deal and looser fiscal policy can push the pound up as well as lead to a hike in interest rates. The only other option left is for Britain to ask for a longer delay which will prolong the uncertainty. According to a recent poll, an extended delay will help the pound edge up by at least 1.75 percent. According to Jane Foley at Rabobank, political clouds seem to be creating a dark outlook for GBP. The poll has also predicted that Britain’s central bank will probably raise the borrowing costs by the end of 2019 and repeat the action in the second half of next year. Interestingly, the European Central Bank is not planning on raising interest rates until July 2020.